Posted by Administrator on April 10, 2019. Rugby has historically always been a “rebellious” game. William Webb Ellis broke the rules of football when he picked up and ran with the ball, lineouts and scrums gave both teams the possibility of regaining possession not found in soccer and both Zinzan Brooke and John Eales were never built to kick the ball through the posts and yet they both did so in spectacular fashion on several occasions. 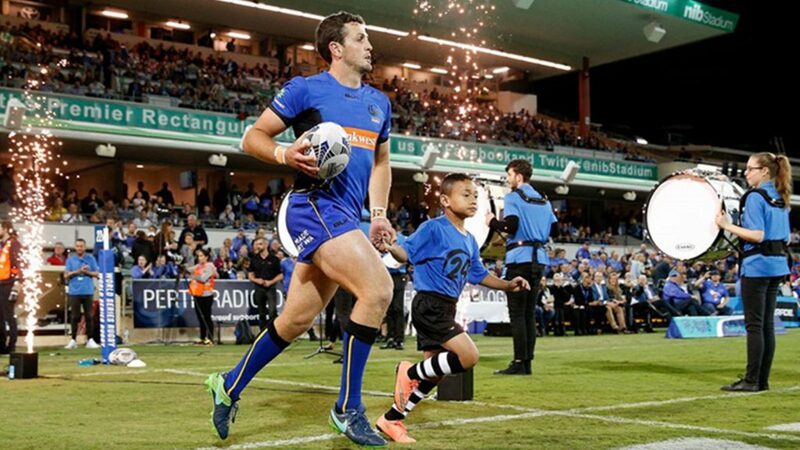 When the Australian Rugby Union announced that the Western Force would be cut from the Super Rugby competition of 2018, many people were left scratching their heads in disbelief. Above all else was the feeling that the Force had shown so much of the spirit that represents what Rugby means to fans, players and the community that it was just too much of a harsh decision to accept. 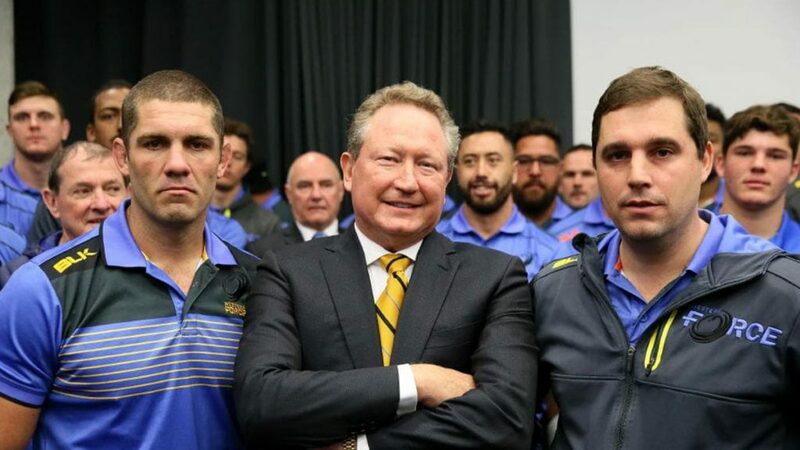 Rather than lament on things that are, avid Western Force supporter Andrew Forrest decided to actually do something about it. He announced the creation of the Indo-Pacific Rugby Championship which was eventually launched in 2018 as World Series Rugby where the Western Force played exhibition matches against international teams from Hong Kong, Samoa, Fiji, Japan and two Super Rugby franchises, the Crusaders and the Rebels. 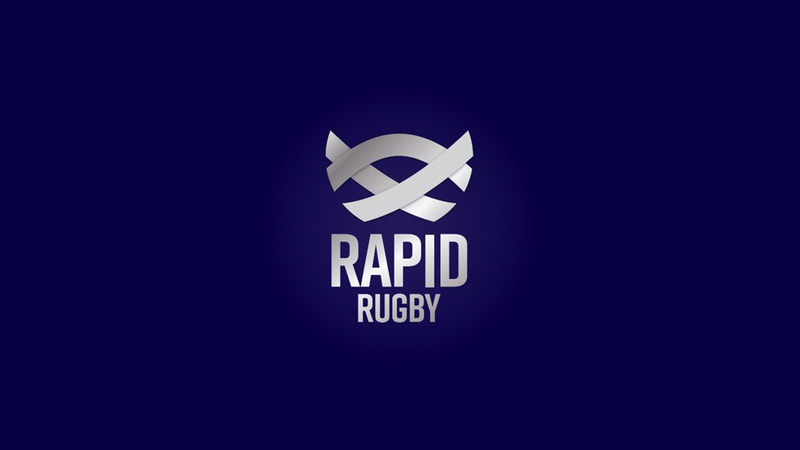 The competition was then re-branded and launched as Global Rapid Rugby in its Showcase Series in 2019 with six teams in the competition with further expansion to countries including China, India, Korea and Sri Lanka projected for 2021. With some notable law variations, Rapid Rugby has statistically increased the “ball-in-play” time by as much as 30%. Matches only last for 70 minutes and time limits are set for scrums and lineouts. Kicks from inside the 22-meter have no gain in territory meaning that lineouts occur parallel to where the player kicked the ball and penalty goals will count as two points instead of three. 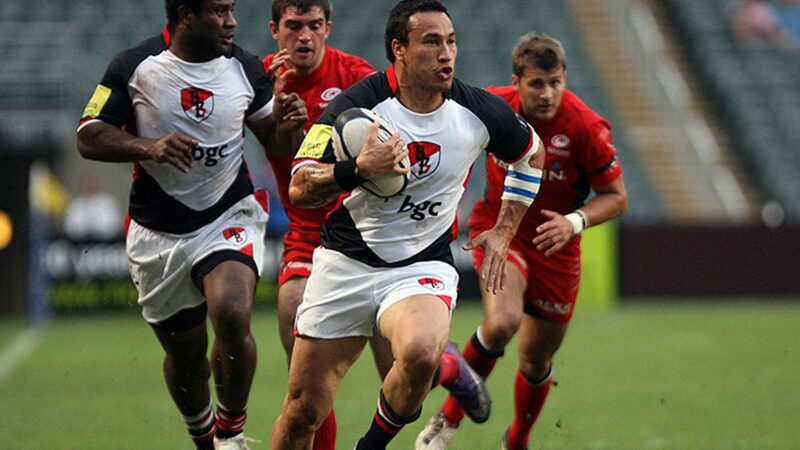 A 9-point “power try” is also awarded for tries that are initiated within the attacking team’s 22-meter. All of this contributes towards a “running” style of play where everything is faster and the organizers are betting that this is the type of Rugby fans will want to watch in the future. From what we’ve seen, they’re not wrong. 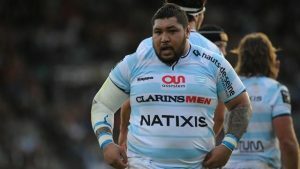 Granted that there will be fundamental issues such as continued funding, commercialization and also the huge time differences that will occur should the competition eventually be played by teams as far away from each other as the UAE and Fiji, but the actual Rugby is very good to watch. 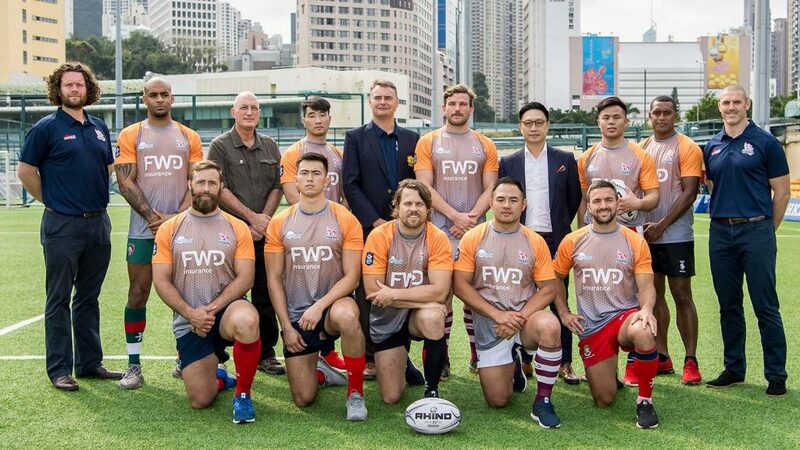 The most recent game played saw South China Tigers lose their match against the Force 45-22 but that adds up to a total of 77 points in a 70-minute stretch of Rugby. The ball used had pink panels and grubber as well as tactical kicks were numerous, creating scoring opportunity galore. The pace? Astounding! Even the forward packs were speeding around the field. 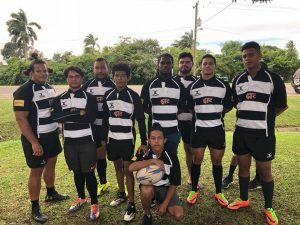 What potentially makes Global Rapid Rugby interesting however is probably how the competition aims to promote and enhance the spirit of Rugby that can often get lost on the bigger stages of the Game. 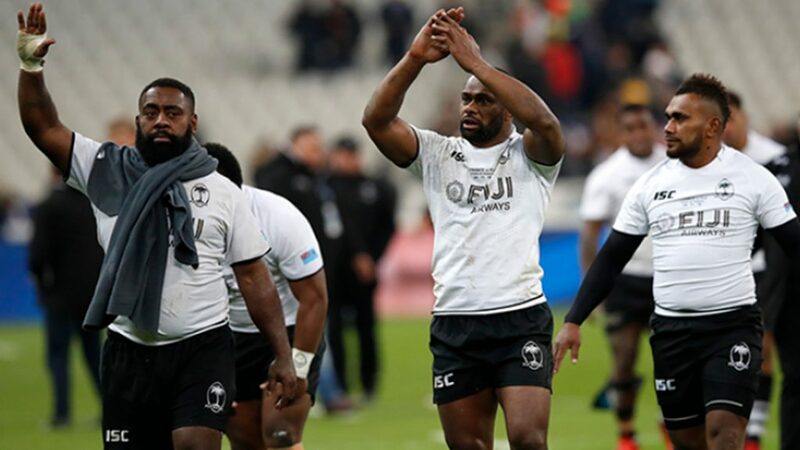 It plans to take world-class Rugby back to the stadia where local teams can harness the support from local fans such as Suva in Fiji, Hong Kong and Apia in Samoa. Local development of Rugby from grassroots level will also mean that local talent will eventually be able to play for their “own” team therefore reducing the chances of big money clubs and countries “pinching” players. 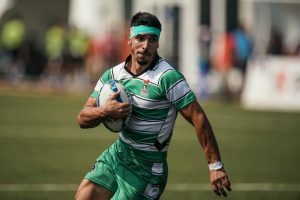 At the end of the day, time will tell whether Global Rapid Rugby will be all that it promises to (possibly can) be, but given the momentum of the RWC in Japan later this year, Sevens in the Olympics in Japan later on in 2020 and also World Rugby’s proposed Rugby Nations Championships, the continued evolution of Rugby and its competitions may just be what it needs to ensure its growth in the future.